The mainstream culture has reduced the word Yoga to a system of stretching exercises that are good for fitness and perhaps relaxation. There is also reference to the term “Yoga and Meditation” as if they are two separate and distinct things, the implication being that “Yoga” is stretching and “meditation” is something you do for your mind by being still and contemplating. Another gross error of modern dichotomy is to divide Yoga into different “types”. We have “Hatha” Yoga, “Raja” Yoga, “Kundalini” Yoga, “Tantra” Yoga, etc. In reality there should be no separation. These “types” of Yoga should be combined into a UNIFIED FIELD theory and practice. All of these “types” are simply the end result that one should gain from the practice of Yoga. This is why we call what we do YOGASKILLS METHOD or YSM. 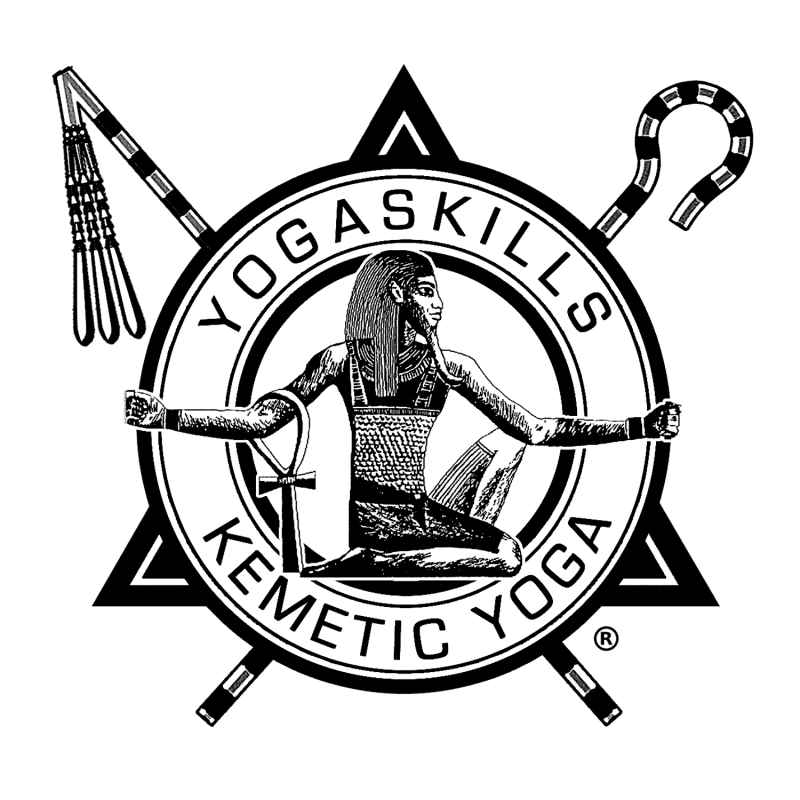 YSM is an attempt to return Yoga to it’s original intent as it was understood and practiced in ancient Kemet and Dravidic India. YSM incorporates movement, flow, breath, meditation, transcendence, energy flow, mental development, affirmative behavior, spiritual development, connection with the divine, communication with ancestors, acquisition and enhancement of psychic powers into one seamless system, philosophy and practice.